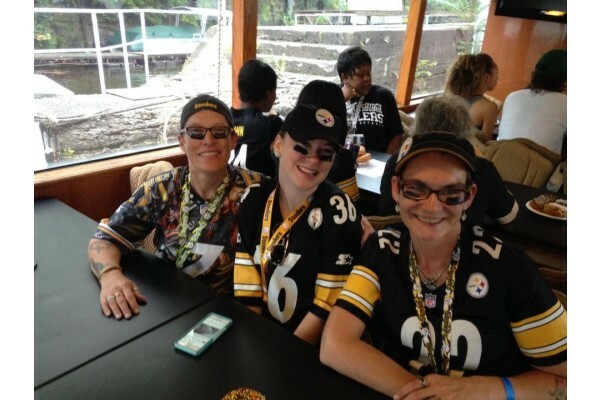 Travel and tailgate with us to see the Pittsburgh Steelers play at Heinz Field. Buy Steelers tickets or stay the weekend with a Steelers travel package to watch exciting home games throughout the season. 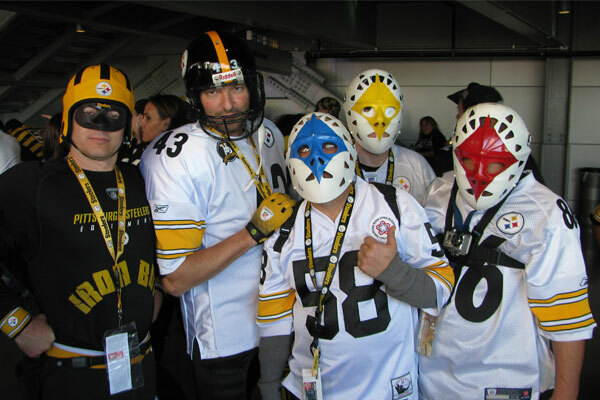 Our Pittsburgh Steelers Travel Packages including lodging stays in a hotel close to Heinz Field, located in the heart of downtown Pittsburgh, and within walking distance on Steelers Game Day. 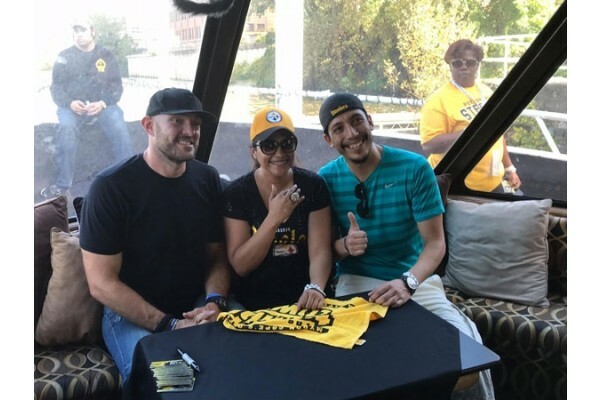 Enjoy our 3-hour Steelers VIP Tailgate Party on a yacht "Sailgate" as part of your Steelers Weekend Trip! Just need Steelers tickets? 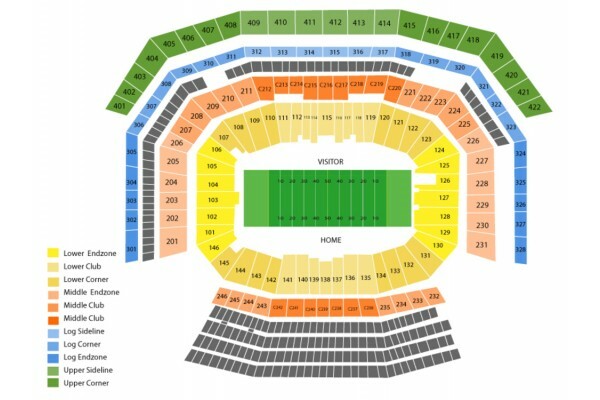 Sports Traveler has great prices on all Steelers tickets in premium ticket locations throughout Heinz Field. 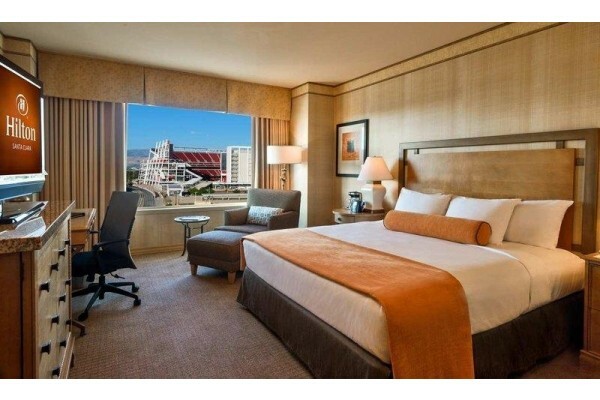 Our weekend tour packages include Steelers tickets and lodging at a hotel close to Heinz Field. Enjoy a pre game VIP Tailgate Yacht Cruise down the Allegheny River for 3 hours before kickoff! Fans of all teams are welcome on this tailgate boat cruise. 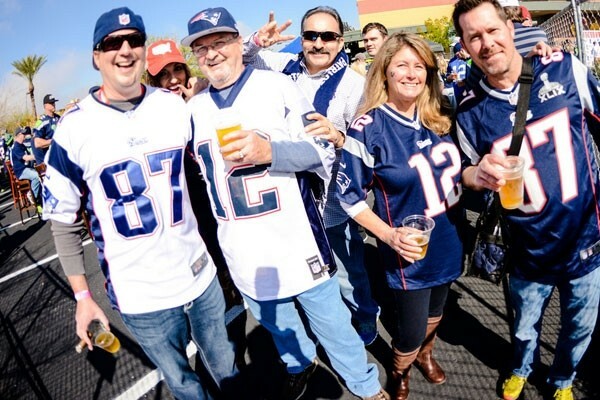 Join our Pre-Game Yacht Tailgate Party! We start the "Sailgate" 3 hours before game time with an all-you-can-eat buffet, plus beer, wine, and soft drinks. A former NFL players will make an appearance with autograph opportunities available. And then we cruise to the stadium! 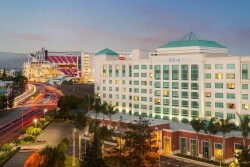 After the game, take the boat back to the pier for an easy return to your hotel. Go behind the scenes and into the players locker room! 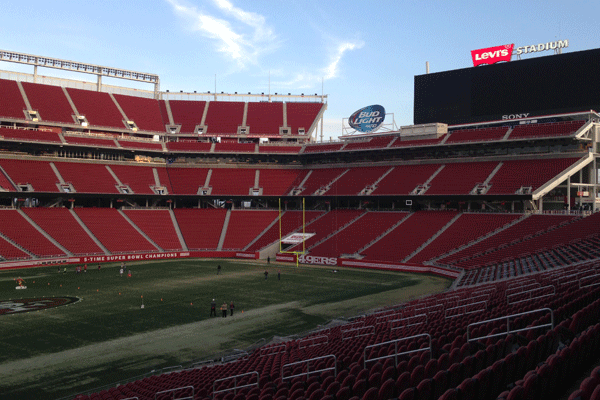 Walk the Great Hall of Champions and walk on the field as part of this stadium tour. Travel to Pittsburgh and see the Pittsburgh Steelers play this season. 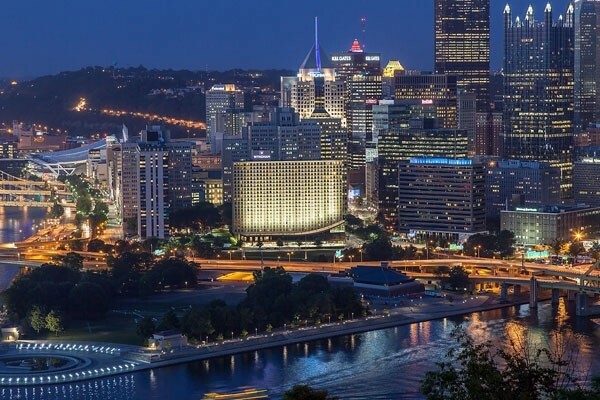 Pittsburgh Steelers ticket and hotel packages include quality accommodations in Pittsburgh, great seats to the Steelers game, and much more! 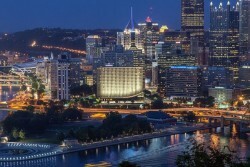 Enjoy lodging in the heart of the "Steel City" as you travel to see Seahawks take on the Steelers. Your stay at the Embassy Suites Pittsburgh includes an evening reception and daily cooked to order breakfast. 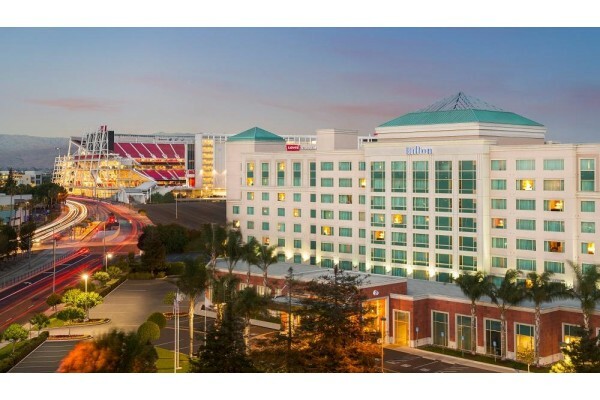 Stay at the Hilton Santa Clara, to be close to the stadium and enjoy what the city of Santa Clara has to offer. 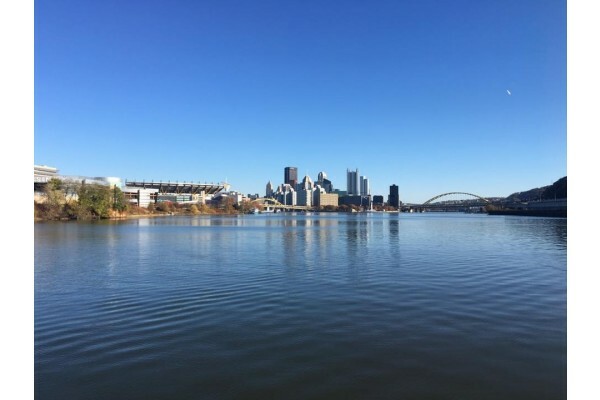 Enjoy a pre-game river cruise with delicious food and drinks when the Cincinnati Bengals come to Heinz Field to take on the Steelers! 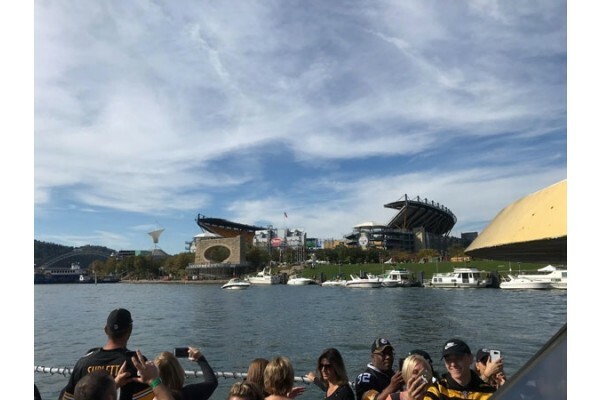 Enjoy a pre-game party on a boat with other fans before this huge AFC North matchup between the Steelers and the visiting Baltimore Ravens! 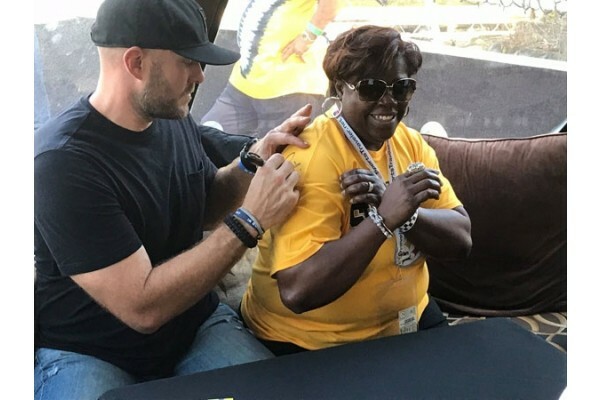 Snap a photo with a former Steelers player and get your Terrible Towel signed on our pre-game boat party before the Miami Dolphins face off against the Steelers! 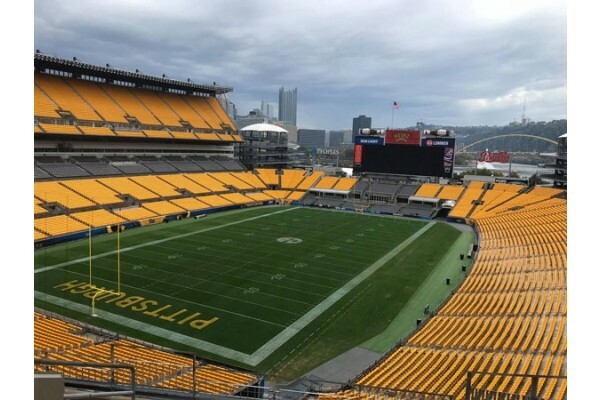 Enjoy a behind the scenes tour of Heinz Field the morning after the Steelers take on Andrew Luck and the Indianapolis Colts! 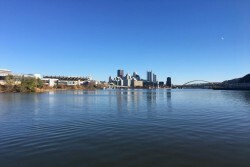 Enjoy beautiful views of Pittsburgh on our pre-game boat party when Odell Beckham Jr. and the Browns come to Heinz Field in this AFC rivalry game! Watch the home finale at Heinz Field between the Bills and the Steelers. 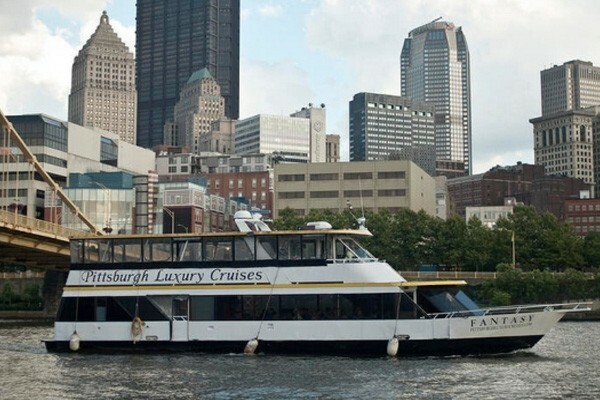 Stay warm onboard our pre-game boat party as we sail down the Allegheny River. Located in Pittsburgh, PA, Heinz Field is home to the Pittsburgh Steelers and the Pittsburgh Panthers college football team. Heinz Field opened in 2001 to replace the teams’ previous stadium, Three Rivers Stadium. Heinz Field is located on the Allegheny River, on the North-Side of Pittsburgh. The Steelers historic traditions can be seen at the Coca-Cola Great Hall. 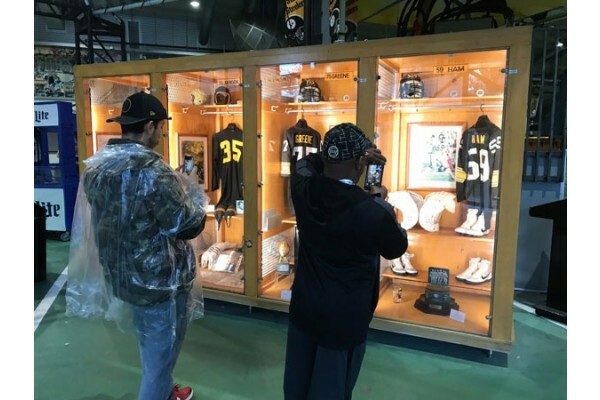 The Great Hall is locates on the east side of the stadium, and features a collection of Steelers and Panthers memorabilia. The Great Hall also The Great Hall also features the actual lockers of several former Steelers, including Hall of Fame members Franco Harris, Joe Greene, and Bill Dudley. In 2007 the great hall was named the best concourse at an NFL stadium. 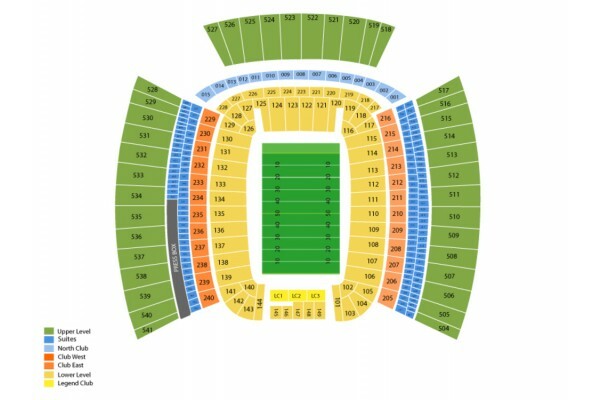 Heinz Field is a shared stadium with the University of Pittsburgh. 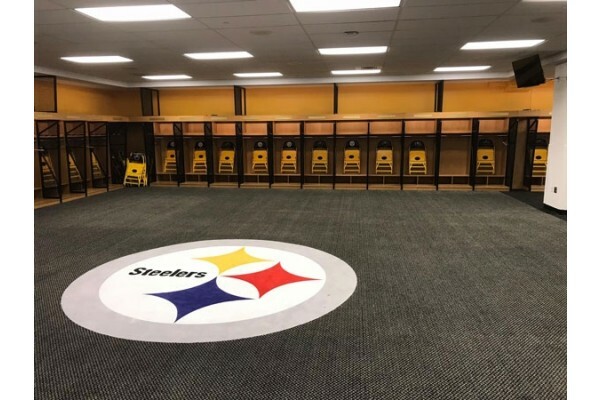 The stadium features two locker rooms, one for Pitt Panthers players and the other for the Steelers. The facility has been used by Pitt since the stadium's opening in 2001.